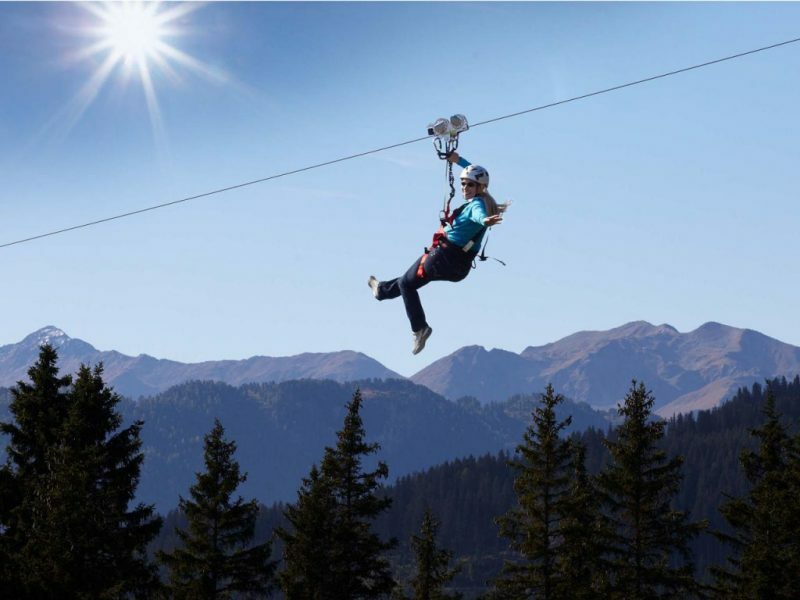 PRICE range from: 35 Euro/ person, minimum 3 persons / tour. *** Included services: Licenced tour guide, transport by car /minibus. *** Price does not include: entrance fees, foto and video taxes and lunch. *** Tour duration /distance: aprox 8 hours / 200km round-trip. Upon request ! 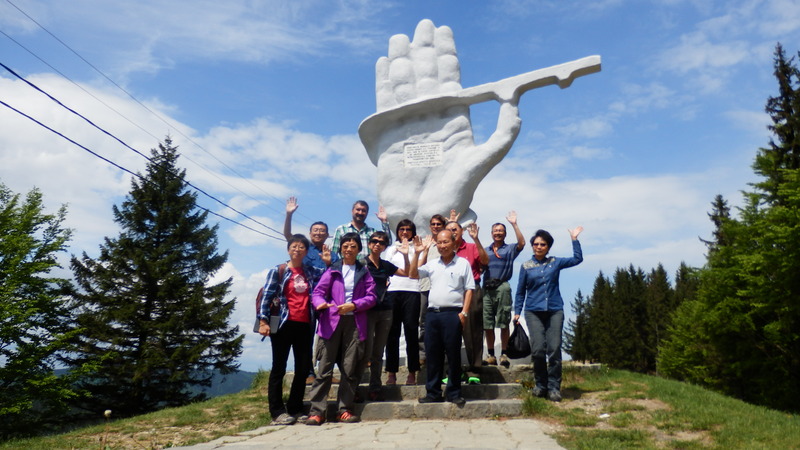 we can customise the tour and we can add other spots like: Vama - painting eggs museum, Arbore church, Dragomirna monastery or Putna monastery. !!! Where to stay in Suceava? We offer our rental Union apartment located in central square, coffee and tea free see more details. 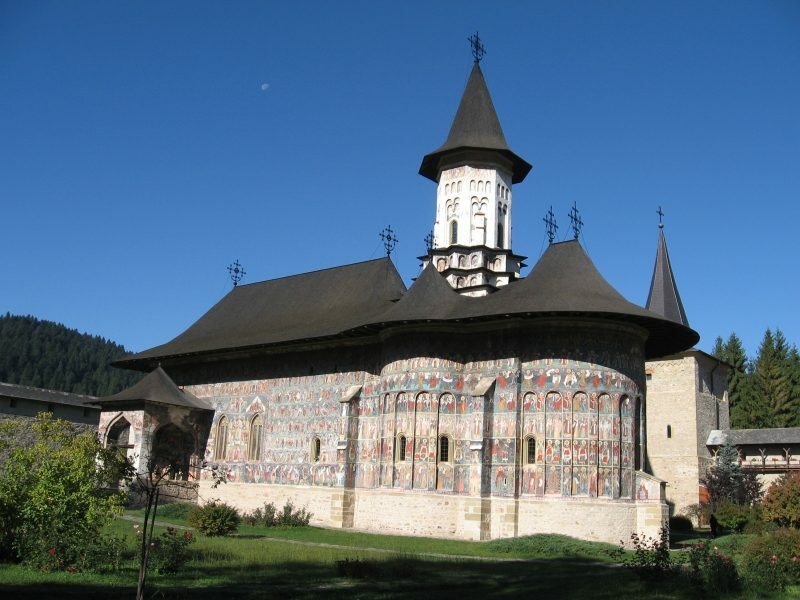 Start from SUCEAVA or GURA HUMORULUI at 09.00am, this tour covering 200km scenic trip where will discover the Painted Monasteries of Bucovina - UNESCO heritage and gets back 05.00pm. 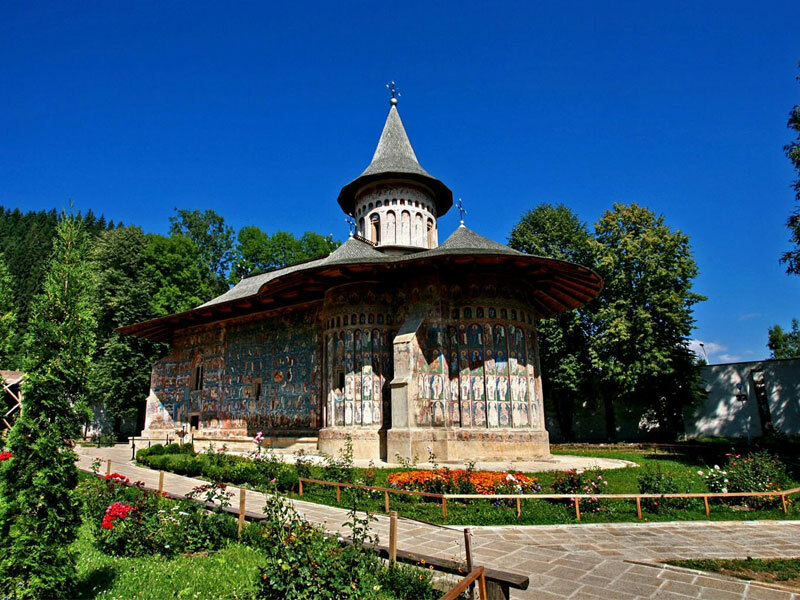 We’ll start with Humor Monastery (1530) surrounded by beautiful hills covered by forests. It is smaller, than the other complexes, with prevailing hues of red-brown and a depiction of the Devil as the 'Scarlet Woman'! After that we’ll drive to the nearby Voronet Monastery (1488) amazes with its unique blue color, obtained from lapis lazuli, known as Voronet blue. 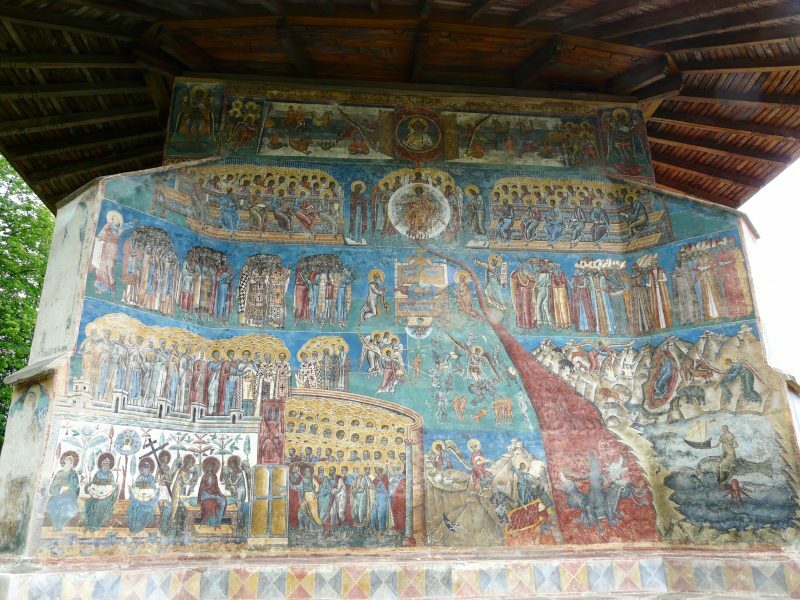 Voronet has been called the Sistine Chapel of the East, and once you see these magnificent "Last Judgment" Frescos, you will fully understand why. 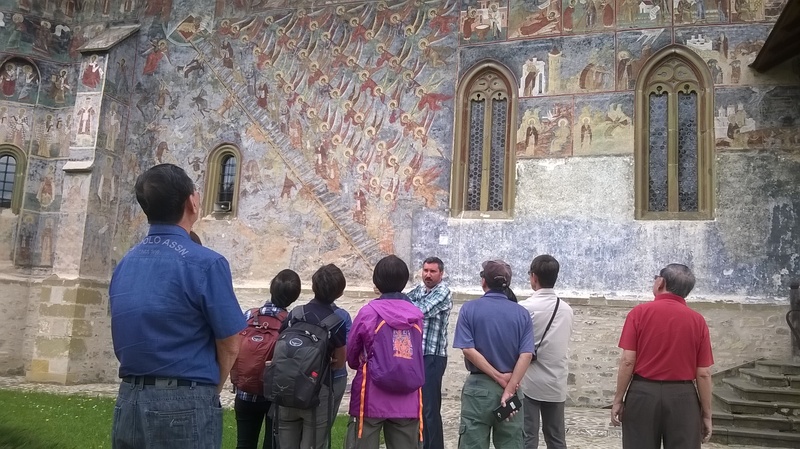 Then passing through Vama village, we'll reach the Moldovita Monastery (1532) of particular interest is a depiction of the Siege of Constantinople with the Christians winning! 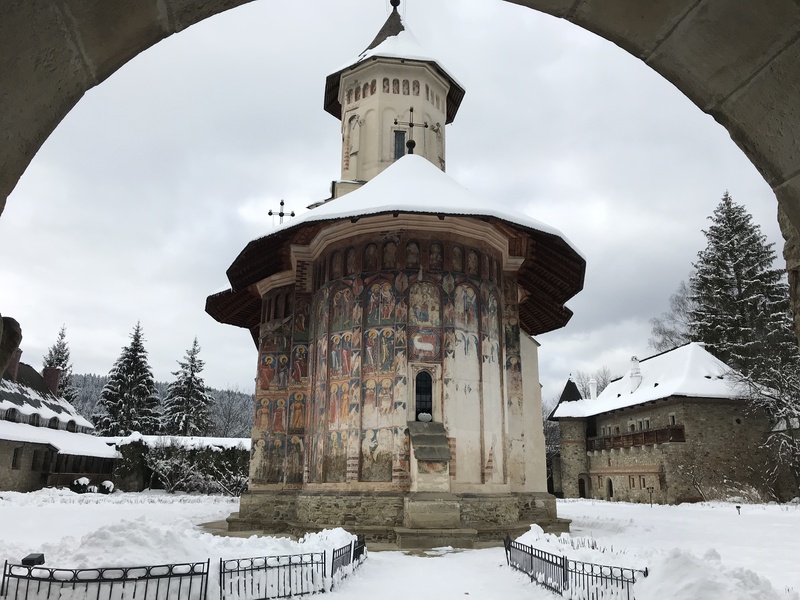 Driving on one of the most beautiful roads in the country, crossing the gentle slopes of Bucovina Mountains, admiring the amazing panoramas from the Ciumarna (Palma) Pass, we'll reach the Sucevita Monastery (1586). Sucevita Monastery is the largest of all, looking more like a mighty fortress than a monastery. Particular in painting iconography is“Moses’ Life” of the burial chamber,but "The ladder of John Climax" fresco is considered one of the best of Sucevita. The next stop we’ll be at the Marginea village one of 3 important pottery centers of Romania. 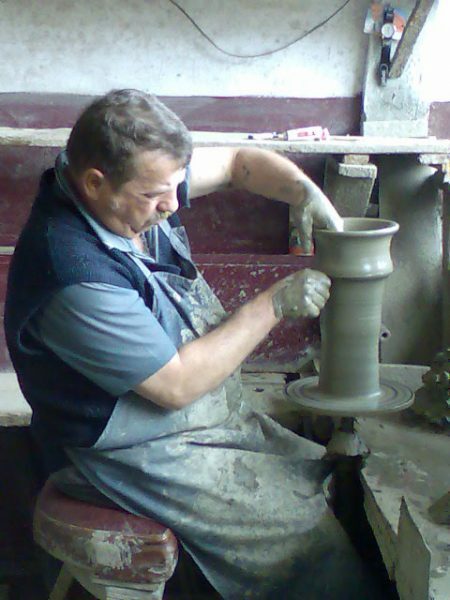 We’ll see the workshops where the talented craftsmen make the renowned black pottery. 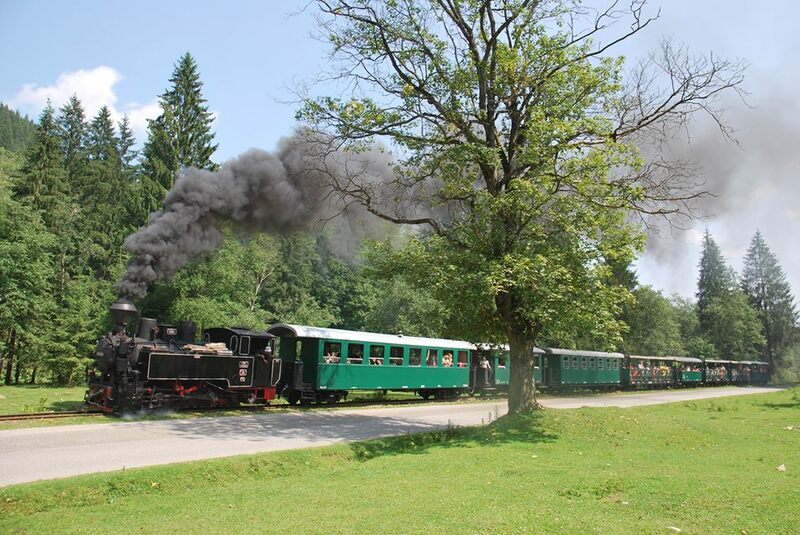 After enjoying a beautiful day you’ll back to Suceava, maybe little tired but better soulfully.